Cheng Bi Yi (澄碧簃) is the name of a library, which is luxuriant in flowers and trees, and surrounded by bamboo groves. 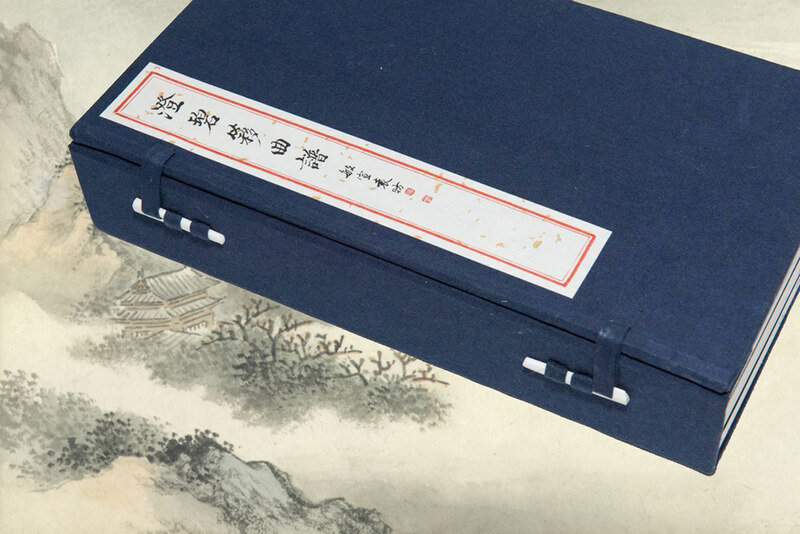 The hostess of the library, Yuan Minxuan (1909—1974), is an accomplished lady from a literary family. 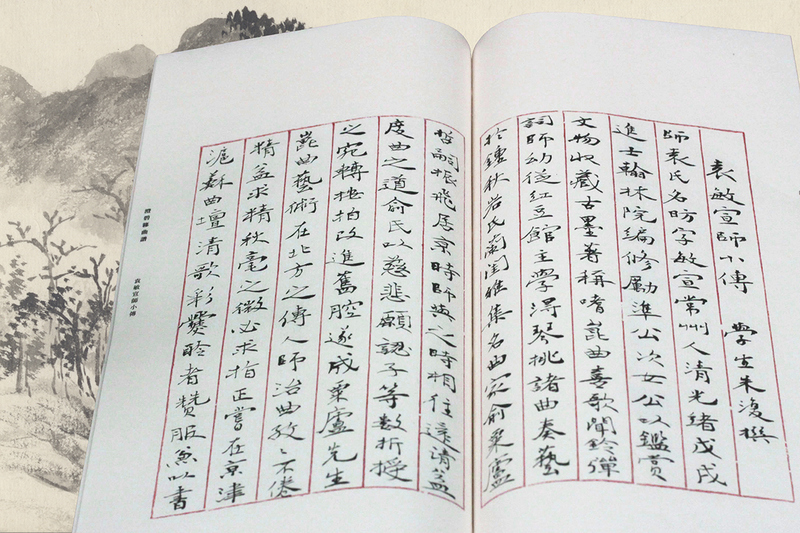 Minxuan has been enjoying her excellence in Chinese calligraphy and painting. 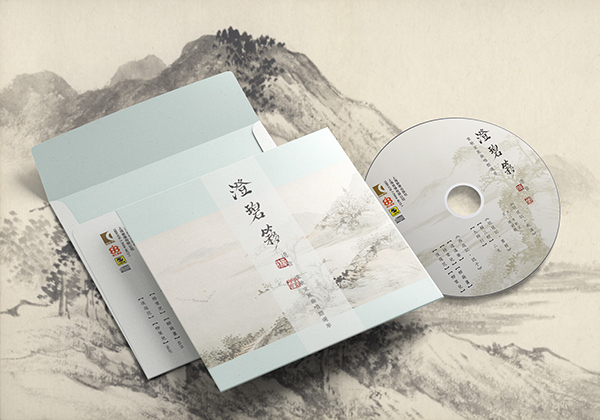 Her works were inspired by Wang Xizhi's and Wang Xianzhi's calligraphy and the painting school of the Southern Song Dynasty. 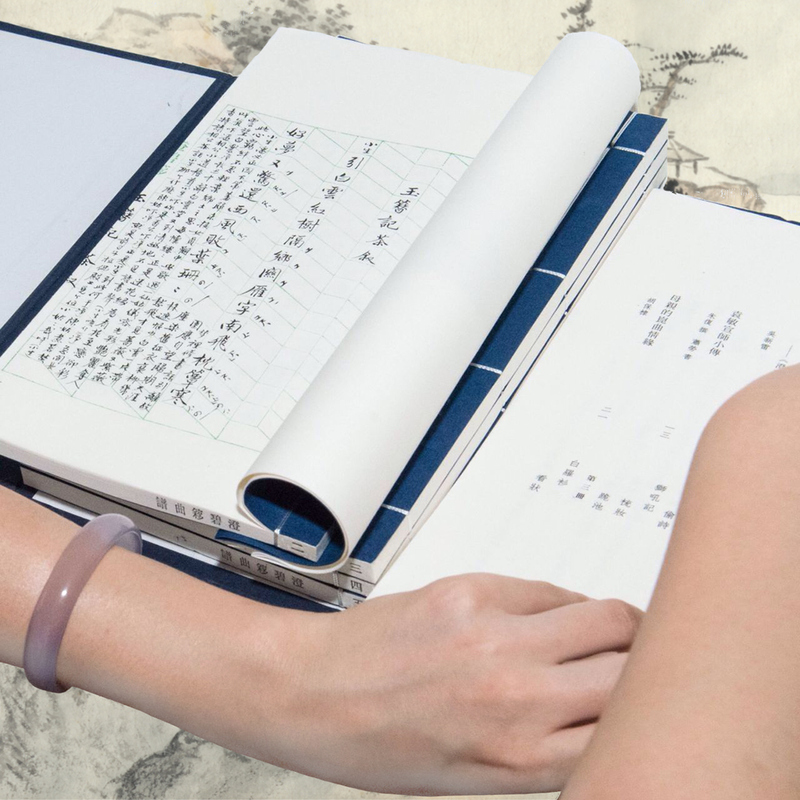 Minxuan is also gifted with a resonant and impressive voice. She had been keen on Kunqu Opera since her youth and successively learnt from Putong Ai-Xinjue-Roche and Yu Zhenfei. Her devoted studies brought her fame in the field and she was recognized as a model of the Yu’s Style Kunqu Opera successors in North China. Yuan Minxuan lectured on national vocal music and Kunqu Opera in China Central Conservatory of Music. She was one of the founders of Peking Kunqu Society and made great contributions to promote Kunqu Opera as an art. 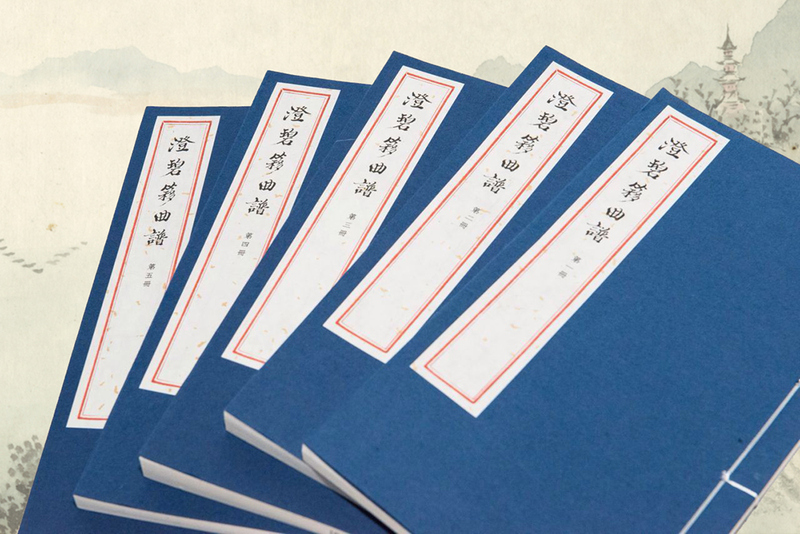 <Cheng Bi Yi Kunqu Opera Notation> is a collection of Yuan Minxuan's manuscripts. 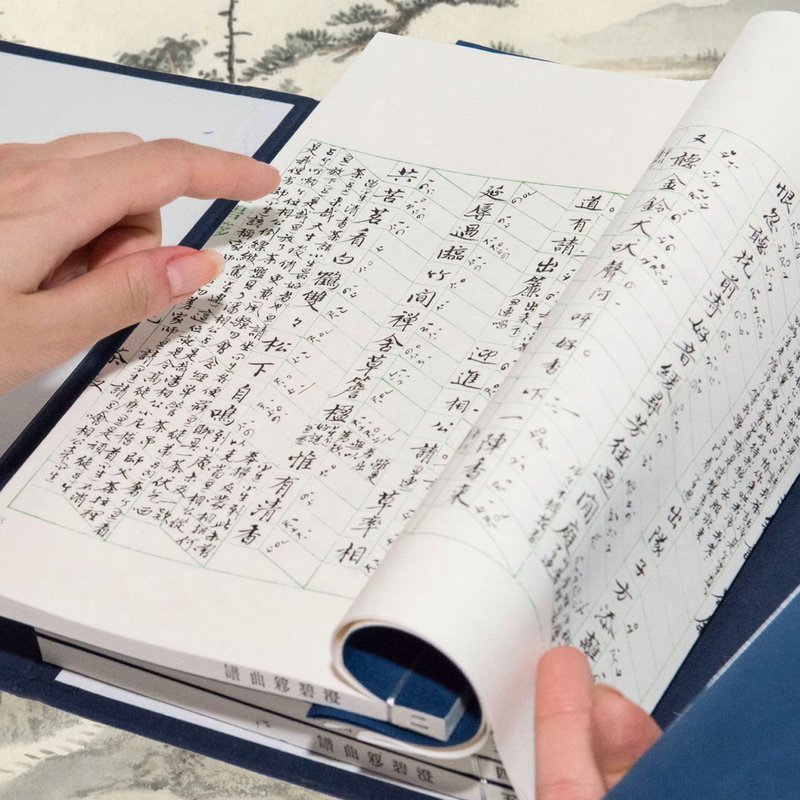 21 pieces of opera highlights were transcribed with beautiful handwriting, providing both academic values and artistic merits. 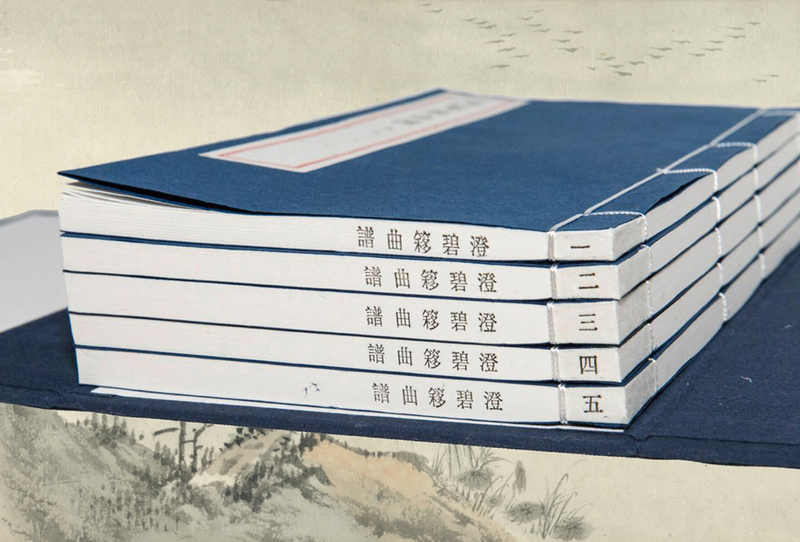 The set contains five thread-sewn books in a folding case, along with a CD disk recording several pieces of Kunqu Opera sang by Yuan Minxuan. 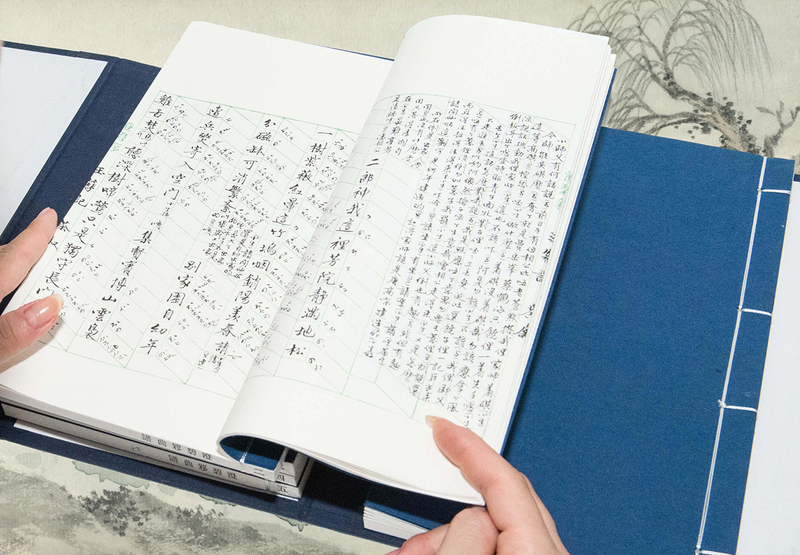 Yuan Minxuan’s Chinese calligraphy and painting works are also woven in the books. 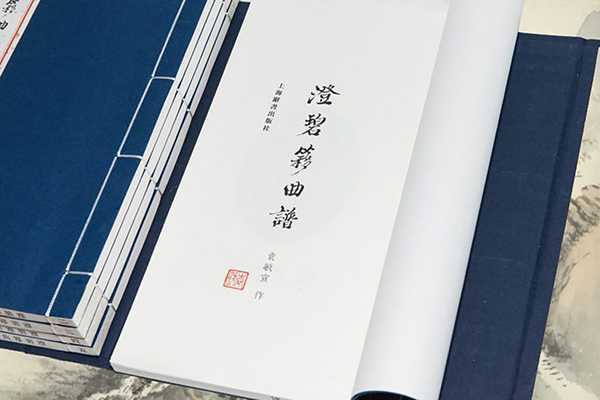 Cheng Bi Yi Kunqu Opera Notation is a collection of Yuan Minxuan's manuscripts. 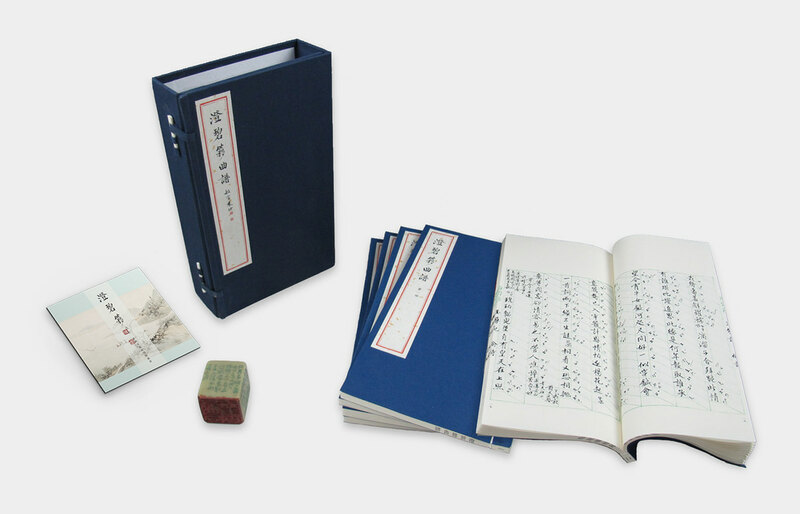 21 pieces of opera highlights were transcribed with beautiful handwriting, providing both academic values and artistic merits. 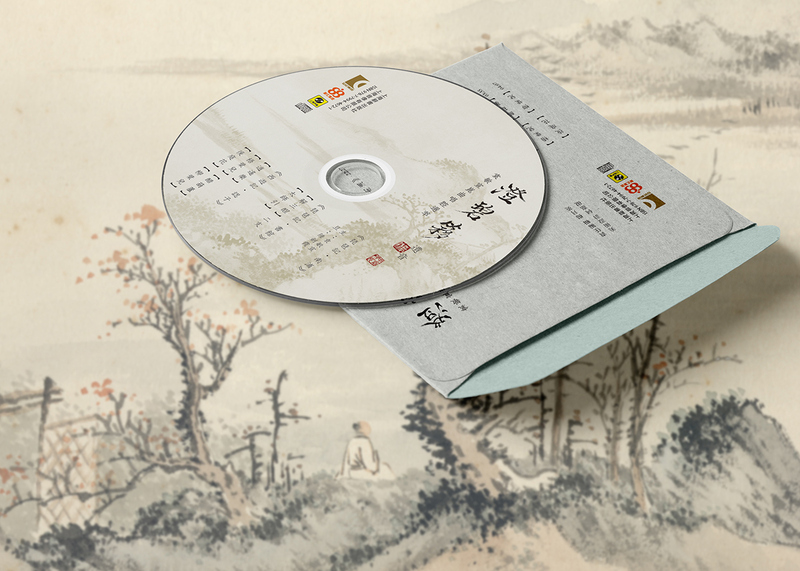 The set contains five thread-sewn books in a folding case, along with a CD disk recording several pieces of Kunqu Opera sang by Yuan Minxuan. 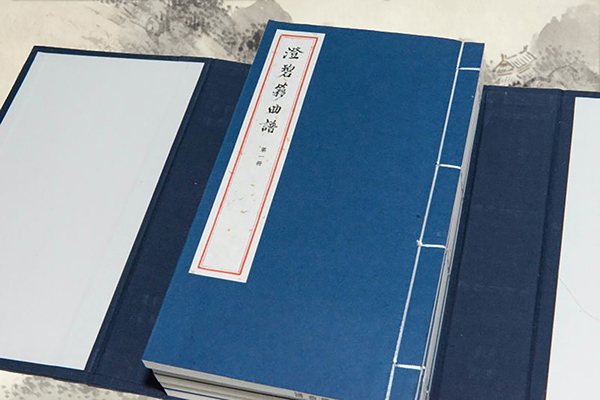 Yuan Minxuan’s Chinese calligraphy and painting works are also woven in the books.